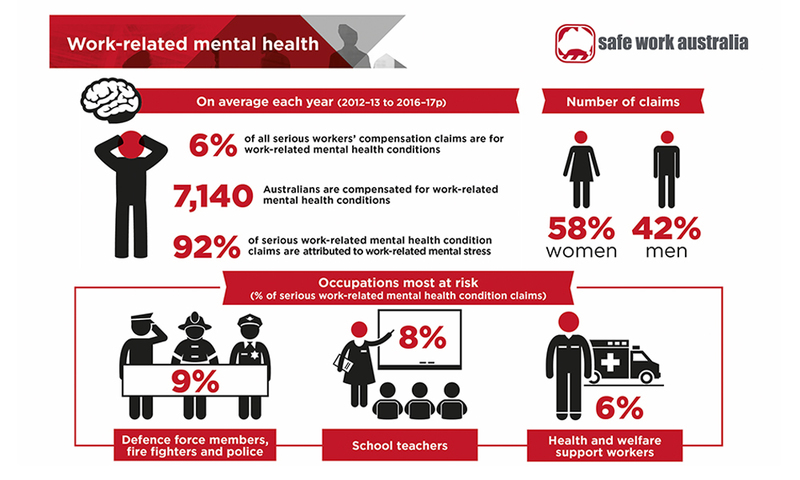 We have released an updated infographic showing key data on the rate, type and causes of mental health issues in the workplace, to help focus on how to reduce these statistics. Work-related mental health conditions take a huge toll on worker health and productivity, with the negative impact felt by individuals themselves, their families, and colleagues. 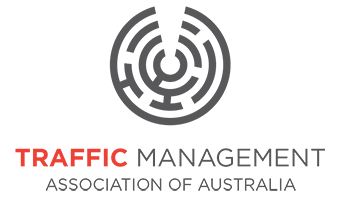 Work pressure, work-related harassment or bullying, and exposure to workplace or occupational violence are all significant causes of work-related mental health issues. Together, they account for 51 per cent of serious mental health condition compensation claims. The infographic is available on our website. Our Work-related psychological health and safety – A systematic approach to meeting your duties guide also provides guidance to anyone who has a WHS duty to prevent and manage harm to workers’ psychological health.